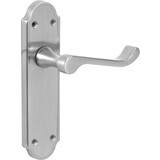 Shop door furniture at Toolstation, including door knobs, internal door handles and door pull handles. We have a selection of styles available, as well as a range of finishes, so whether it’s brass, chrome, nickel or polished chrome door knobs or handles, there’s something in our collection. 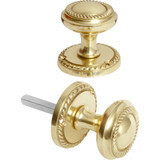 Choose from a variety of door knobs in various sizes, finishes and materials. 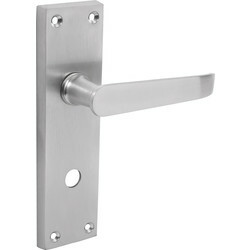 For a bright, mirrored finish, we have chrome and polished chrome door knobs, or for a matte finish, discover brass, satin nickel and black nickel door knobs. 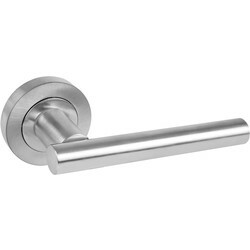 For a contemporary style, our glass door knobs will add a touch of elegance. 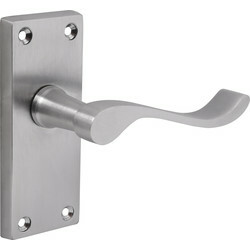 Complete with its own fixing screws, this style of door knob is available with a choice of brass or chrome base. 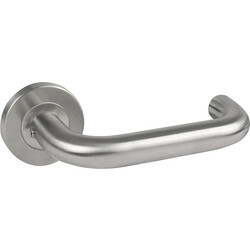 The Iron Ceramic collection has a variety of different shapes. 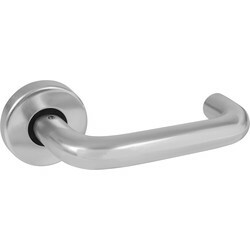 Choose from either a classic knob shape, T knob, D knob or drop handle. 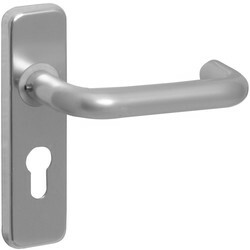 There’s a choice of style and finish of the internal door handles in the Toolstation range. 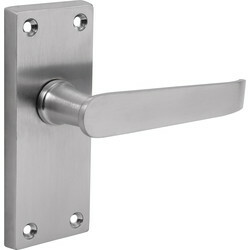 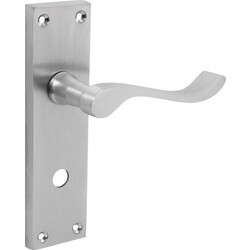 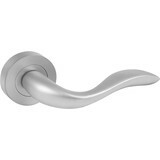 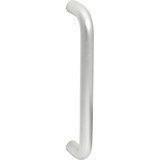 Shop polished chrome and aluminium door handles, as well as branded door pull handles from Urfic and Hiatt. 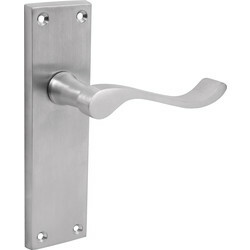 Complete the contemporary style of any door with Urfic door handles. 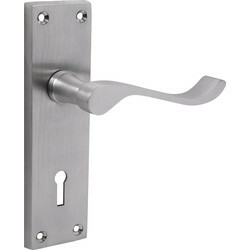 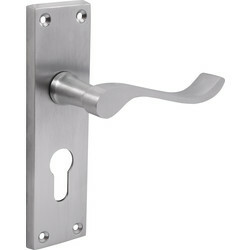 Designer Levers have blended both polished and brushed nickel to create the beautiful Edwin dual tone rose door handle. 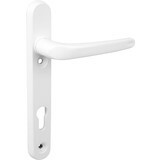 Alternatively, choose the trade contract handles in our range available to buy either individually or in a bulk 8 pack of 4 pairs of handles. 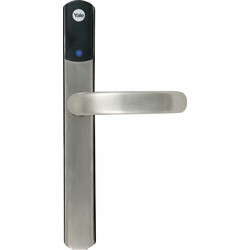 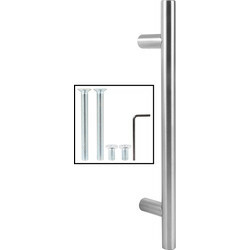 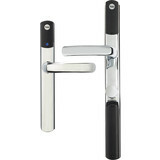 Each aluminium door handle pack is supplied with its own bar and fixing screws. 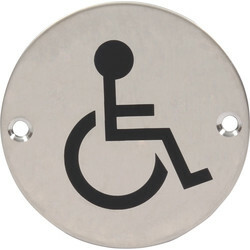 Prevent door surfaces from finger marks with our range of door plates. 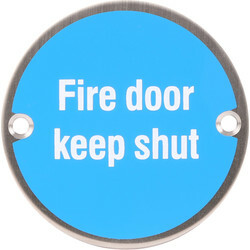 The aluminium finger door plate is ideal for doors that are used regularly.